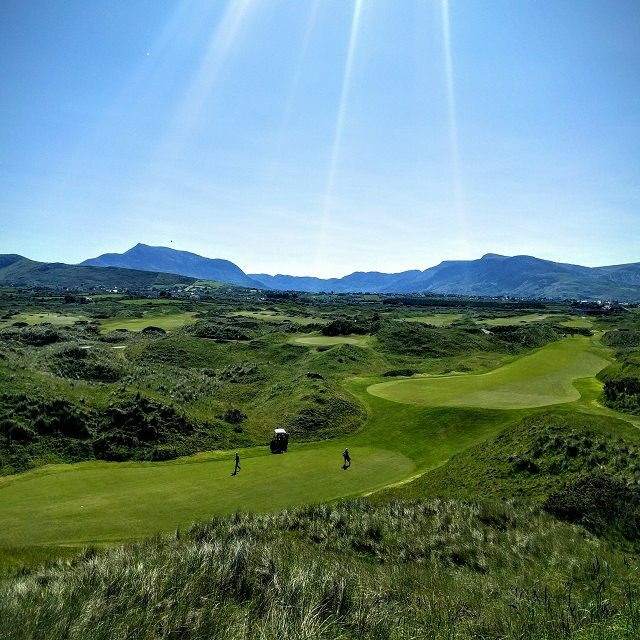 While there are many fabulous must play courses in Ireland and in particular in the South West, deciding on what is best for you and your group is the secret to having a memorable golf vacation. 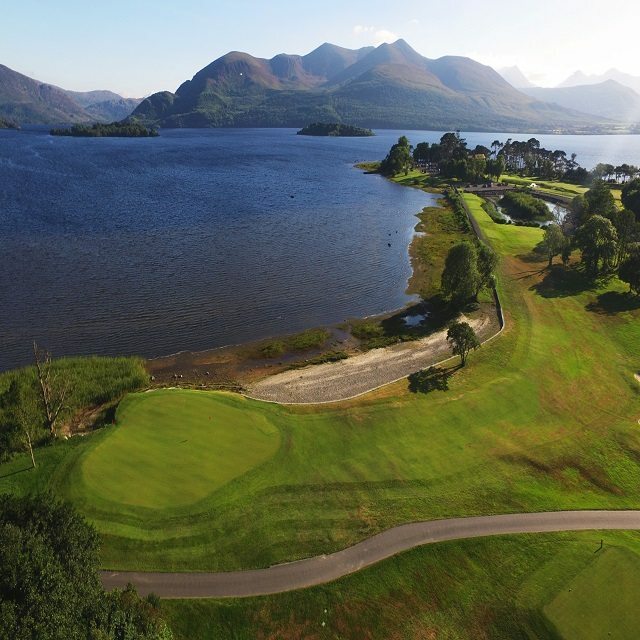 Below, we have listed a number of carefully designed packages after many years of experiencing the needs of golfers. These tours and packages will help you get a feel for what is required. You can either select these tours as they are presented to you or you can communicate any changes or additions to what you ultimately desire. Our expert staff are on hand to advise and assist you in making this important decision. 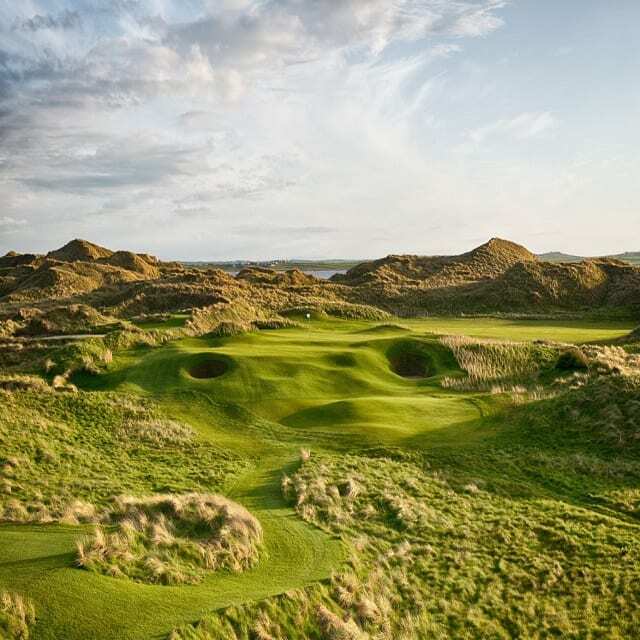 Please note most trips are customised so feel free to use our Tour Planner to select your own choice of courses and routing or just contact us and we will take it from there.